What's the name of this fantasy tv show? The show was made in the 90's, I believe, about a teen girl. Can't recall if she was an alien or just a powerful girl. Anyway, she has a stars mark on her face next to her eye (the stars shine for some reason). Could you please help me out? 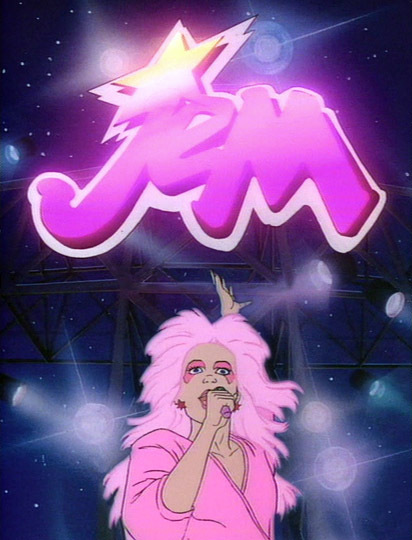 Could it be Jem, perchance? What was the name of this children's book?